You’re going to discover hundreds of skills and tools that will put you on the fast track to transforming your teaching and promoting student learning! Develop fun and engaging strategies to promote students' phonics and phonemic awareness foundational skills. Build higher-order thinking skills and greater comprehension through effective questioning. 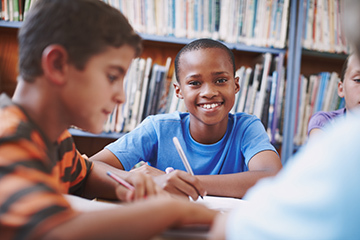 Move your EL's to improvement in language proficiency and increased academic achievement. Establish a balanced and comprehensive literacy program that addresses the needs of your diverse learners. Take advantage of practical and differentiated ways to monitor and assess your students' progress.